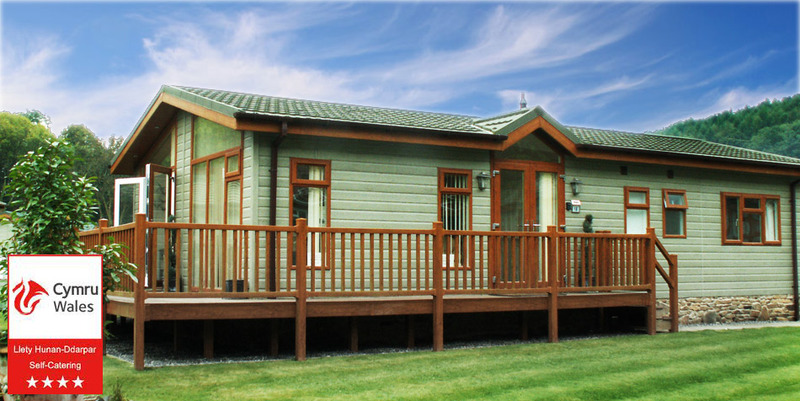 A Home from Home on Holiday with our TWO Luxury Lodges. For Perfect Self Catering Holiday's in Saundersfoot, Pembrokeshire. Check our remaining dates for 2019 Just Click our Availability Pages above. 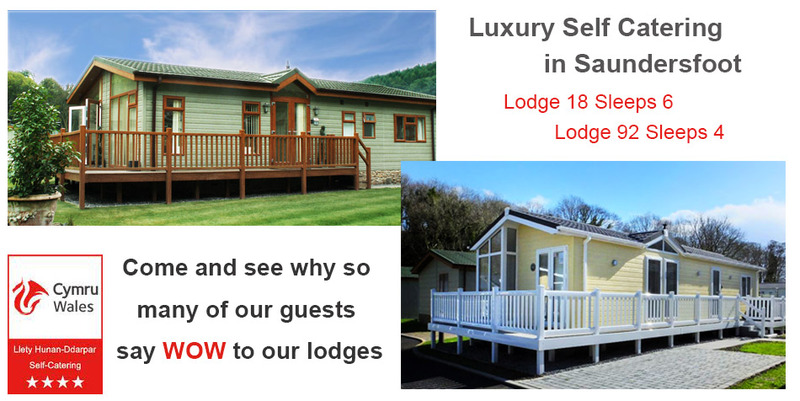 Our Luxury Self catering Lodges In Saundersfoot offer superb and spacious accommodation for up to 6 People. When you are going to be self catering in Saundersfoot a top quality fitted kitchen like this is essential. 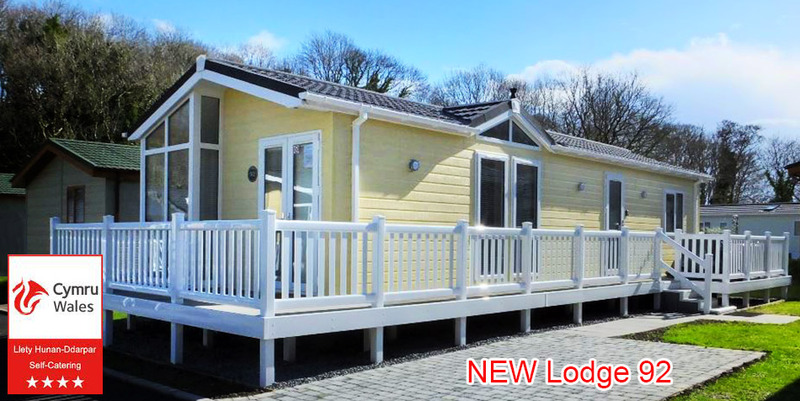 Our holiday lodges are set in the beautiful Pembrokeshire National Park. Relax and enjoy a self catering holiday in Saundersfoot in this stunning location with it's wonderful walks. Our 2 Lodges at Heritage Park offer luxury accommodation for either 4 or 6 people, they are kept in immaculate condition and are extremely well furnished. For the best self catering holiday in Saundersfoot Just give us a call.